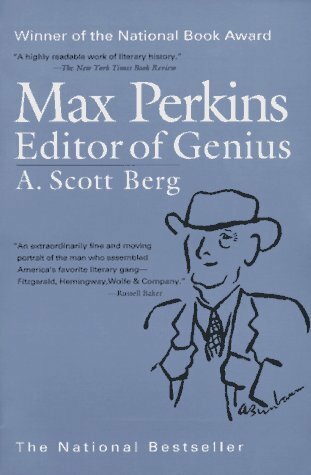 ‘Max Perkins: Editor of Genius‘ by A. Scott Berg created a ripple in the literary world after it was released with a large splash in 1978 and ultimately winning The National Book Award. This particular conglomeration of words is regarded as one of the finest examples of the publishing industry ever written. The trouble Perkins had in attempting to break the walls down, imminently allowing controversial novels to go to press beginning with Fitzgerald’s ‘This Side of Paradise‘ to his last ‘From Here to Eternity‘ by James Jones. Perkins was famed for what he did, and authors lucky enough to work with the editor found their works promoted highly based on Perkins‘ name, alone. Perkins‘ life’s work is plentiful enough to have more than necessary to make a truly stunning film based on fact. This is what screenwriter, John Logan (‘Gladiator’, ‘The Aviator’), has to sift through to create the perfect story to be carried out with the vision of director Michael Grandage. This is the first directorial effort from Grandage. He has several acting credits to his name, but has been the artistic director of the Donmar Warehouse Theatre in London, England, and has won several honors in that position. One, in particular, was the CBE (Commander of the Order of the British Empire) in the 2011 Queen’s Birthday Honours List for his services to drama. Now onto the players. You may have the perfect story and inspiring direction, but they ultimately lead nowhere without actors capable of carrying out the required emotions and giving the performance believability. The bedazzled cast seems to be the perfect marriage of qualities needed. 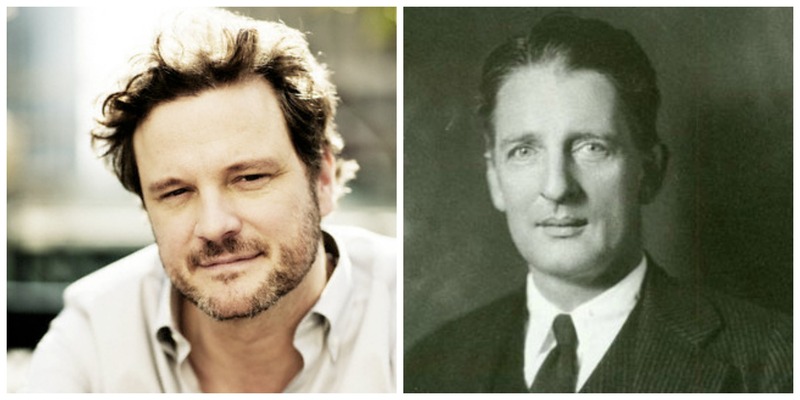 The ink is drying on contracts for Colin Firth as the inimitable Perkins, Jude Law as scribe Thomas Wolfe, Nicole Kidman will bring Aline Bernstein to life and Laura Linney as Louise Saunders is the beginning of the perfect storm of actors. 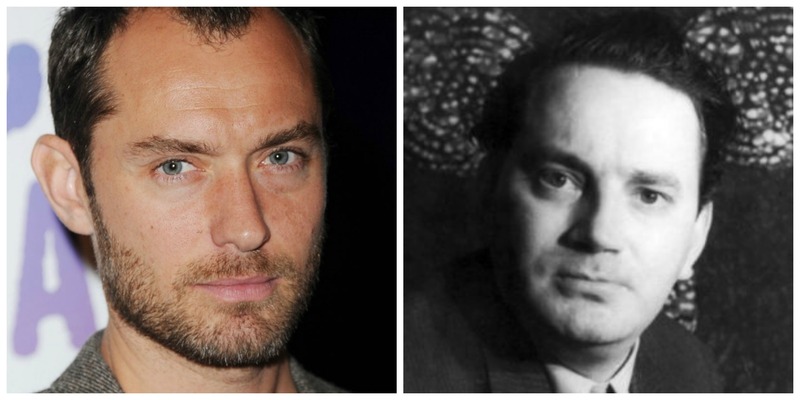 There have been two more actors that have only recently signed on to the learned film. 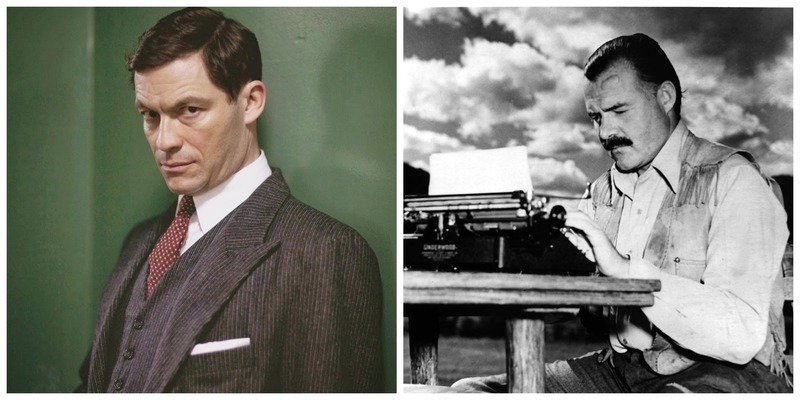 Guy Pearce and Dominic West have taken the task of emulating two genius writers. 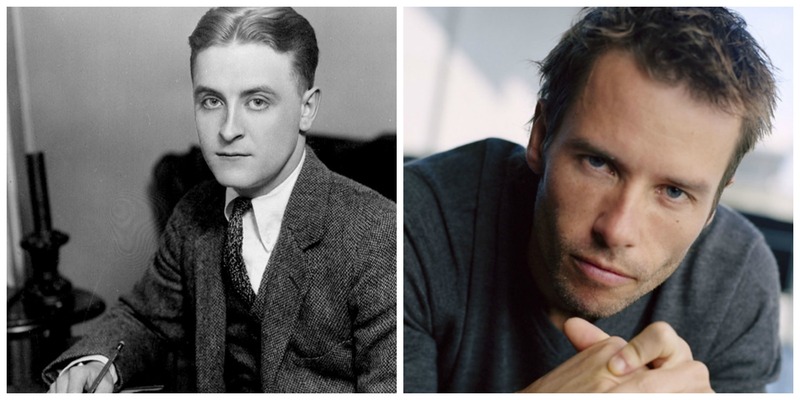 Pearce as F. Scott Fitzgerald and West as Ernest Hemmingway. Pearce won my seal of approval way back in 1997 as the straight-laced, dickheaded character of Ed Exley in ‘LA Confidential‘. Since then, I’ve seen him pop up in ‘Prometheus‘, ‘Lawless‘ and ‘Iron Man 3‘. He’s had a career in which he plays various characters and makes them all seem made for him. West has just as diverse a background as Pearce. West caught my peripheral vision as I watched him push Roxy Hart to the point of murder in the film version of the musical, ‘Chicago‘. Since then, he’s been in ‘300‘, series ‘The Wire‘ and ‘Punisher: War Zone‘. I am having trouble seeing West as Hemmingway, but I’m hoping he can pull it off. 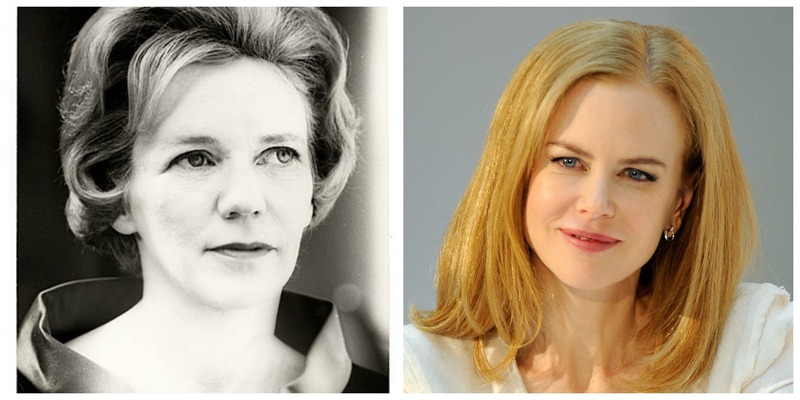 I’m not the only one to have a little doubt about their casting choices, but perhaps we’ll all be wrong and this will be a remarkable film all the way around. John Logan’s banner company, Desert Wolf Productions is producing the film. The only other credits to the production company is the highly acclaimed Showtime series ‘Penny Dreadful‘. As a massive fan of that show, I can only hope this will be the next hit. Filming is set to begin very shortly in the U.K. This entry was posted on Friday, September 26th, 2014 at 5:38 pm	and is filed under Books, News, Television. You can follow any responses to this entry through the RSS 2.0 feed. You can skip to the end and leave a response. Pinging is currently not allowed. « Interview with Kevin Smith at Fantastic Fest 2014! !